We are all guilty of practicing bad skincare habits sometimes, and some of us don’t even know it. I get it, believe me. Our lives are so busy in this day and age, but taking the extra 5 or 10 minutes to take better care of your skin can keep it healthy and glowing for years to come. You need to break bad skincare habits or your daily skincare routine means nothing. 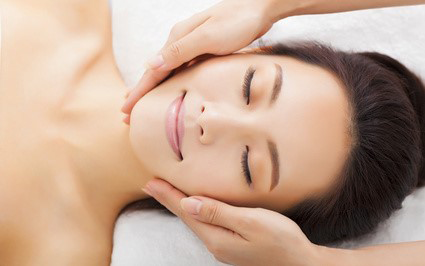 Practice these tips to attain the healthiest, clearest skin you’ve ever had. 1. Wash your hands before you wash your face. This is a step that many don’t realize is necessary. Washing your hands is the important first step because you don’t want to spread any germs on your hands to your face. Fun fact: if you sing “Happy Birthday” while washing your hands, that is the perfect amount of time to scrub–about 30 seconds. 2. Clean your makeup brushes often. Makeup brushes accumulate germs, dirt, and oil over time, so it’s important to keep them clean. If not, you are spreading all that gunk all over your skin. Yuck. I keep dawn platinum dish soap on my bathroom counter to wash my brushes once a week — at least. Living in Colorado with no humidity makes my brushes dry quickly. No matter your age, moisturizing your skin daily is a must. Your skin needs that extra moisture to avoid dehydration. 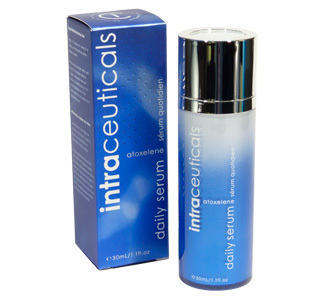 As a bonus, it also helps to reduce and prevent fine lines and wrinkles. I recommend the Hydrating Moisturizer from Skin Script. 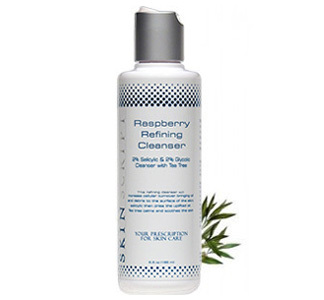 Ingredients Rose Hip, Shea Butter, and Aloe Vera bind together to provide moisture and soothe the skin. This item is especially good for those who have dry skin or those who live in cold climates and find that their skin is easily chapped. 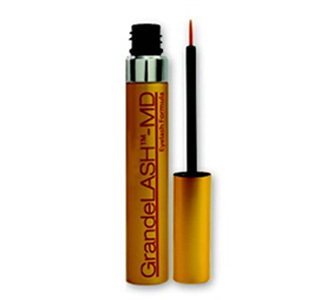 Our online store offers the full-size product and the Try Me Size. 4. Use Sunscreen and reapply throughout the day. Sun damage slowly adds up over time, causing damage and premature aging to the skin. Even just a 10-minute ride in the car exposes you to UV rays. That’s why it’s so important to use sunscreen every day, not just when you are outside in the afternoon or at the beach. 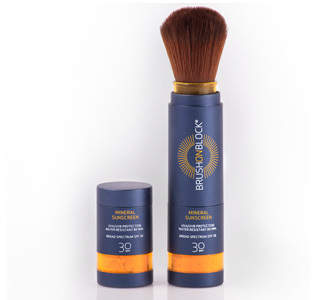 Finding good sun protection that doesn’t make your skin break out or oily can be tough. 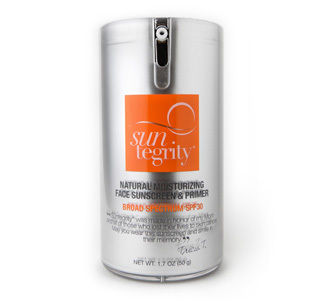 The Suntegrity Natural Moisturizing Face Sunscreen & Primer, Broad Spectrum SPF 30 is the answer to your sun protection prayers. 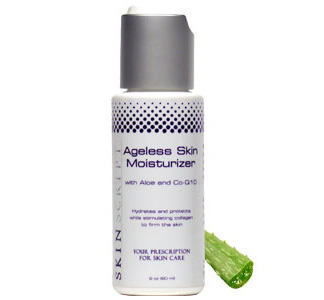 It works as a primer for your makeup while providing SPF 30 that doesn’t budge against sweat. 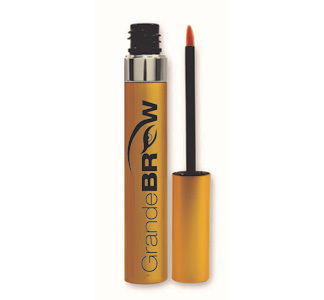 We offer a Try Me Size as well as the full-size product. 5. Don’t sleep with makeup on. Full size and Try Me Sizes are available in our online store. Always, always, always take off your makeup before going to bed. I cannot stress this enough. Besides clogging your pores and potentially causing acne, sleeping with makeup on can result in unnecessary exposure to free radicals, causing lasting damage to the skin. I recommend what I call the “double cleanse.” First use an oil-based cleanser like the Pomegranate Cleanser to take off sunscreen and oil-based makeup. Cleansing oil is for all skin types, even oily skin, because oil cuts oil. 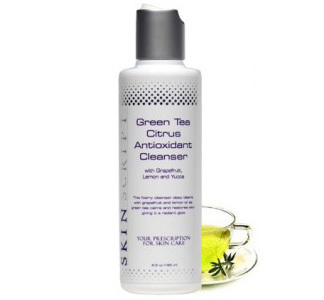 Next, use a water-based cleanser like the Skin Script Green Tea Citrus Antioxidant Cleanser. 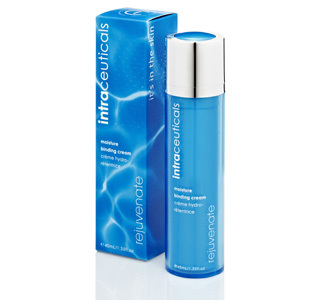 This gentle cleanser contains antioxidants that help protect your skin against free radicals and replenish moisture. Exfoliation is key to vibrant skin. Your skin naturally exfoliates itself, but starting around the age of 30 it begins to take longer, making your skin look dull and flat. It will continue to decrease by about 10% for each decade as we age. And — exfoliation increases the effectiveness and penetration of your skin care products. Exfoliate at least once a week and up to twice a week to remove dead skin cells and dirt. 7. Hydrate from the inside out. It may not be at the top of your priority list, but keeping hydrated benefits your overall health and well-being. Drink half your weight in oz. 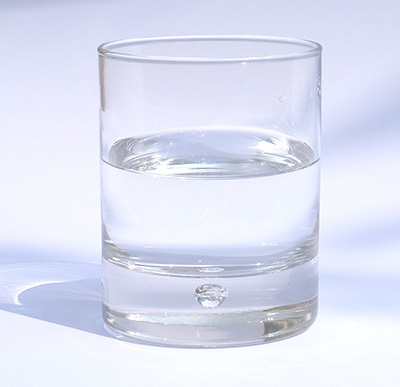 of water every day to keep your skin looking its best. (I weigh a 104 pounds, so that means drink 52 oz. of a day). It can help get rid of toxins and may give your skin a radiant glow. We all want that!